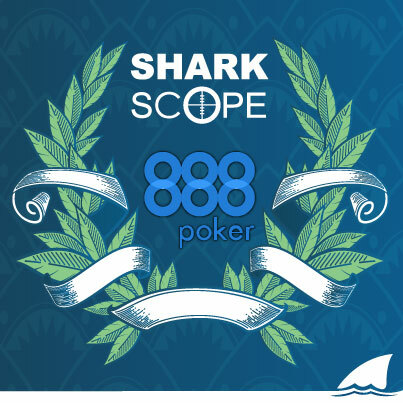 SharkScope is delighted to announce that, after extensive negotiations, we are now able to partner again with one of the world’s fastest growing poker networks, 888 Poker and their sister Spanish site 888Poker.es. The agreement is to implement a similar system to the one we currently employ on PokerStars and Adajabet where, by default, all ROI and Profit data is hidden until you opt-in. Once you opt-in you have full access to SharkScope’s wealth of features to analyse your statistics. 888Poker and 888Poker.es have set up mock tournaments with the names of SharkScope Opt In & SharkScope Opt Out, and the passwords for these tournaments are “optmein” and optmeout” respectively. This will be the new easy way you can get your accounts opted in and out as needed. In an effort to give the integration a jump start 888 has designed many new promotions for new depositors which can be found by clicking the banners on the Sharkscope.com website, they include free money, deposit bonuses, freerolls, WSOP satellites and entry into steps for the WSOP as well. In other words 888 is going all out as a partner to give SharkScope users the best possible reasons to play on their site. For those of you who have been playing on 888 we are doing everything we can to get some of the results from the past months that are missing from our database. If we can accomplish this the data will be added to your charts – otherwise there will be a gap in all statistics from the 18th of July 2013 to the 25th of March 2014. SharkScope would like to thank those of you who have written and posted that you’d like 888 back. We heard you and are glad that we could, with the help of 888 accomplish this goal. Lastly, we want to thank 888 for their fairness and openness to once again become part of the SharkScope family. We’re sorry to announce that the iPoker network, which consists of skins such as Everest Poker, Poker770 and William Hill has chosen to switch to a FullTilt style opt-in system, where by all results from games with less than 30 players are hidden by default, until that player opts in. 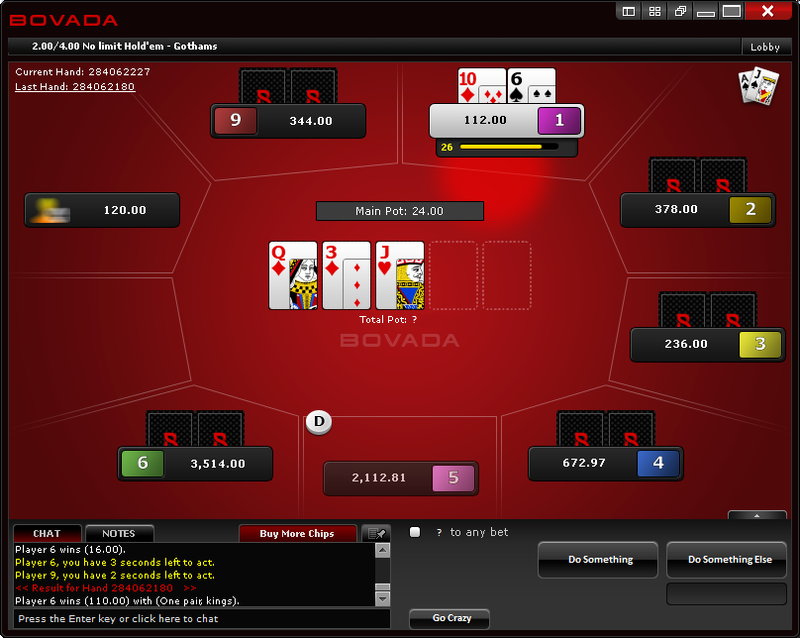 Opting in and out is now a very simply process of finding the special SharkScope cash table in the iPoker client and typing either optin or optout in the chat box. The changes will affect both the SharkScope website and the SharkScope HUD, but ensures that SharkScope and all its tools continue to be fully permitted by the iPoker network. iPoker players which are currently listed in our leaderboards will be automatically considered opted-in for the next 3 months, to give them time to opt-in manually during that time without losing their place on those leaderboards. Please bear with us during the transition to this new system as It will take a little time for us to get to the critical mass of players opted-in and we appreciate your patience. However if you are a current subscriber and wish to discuss your subscription please contact support@sharkscope.com.